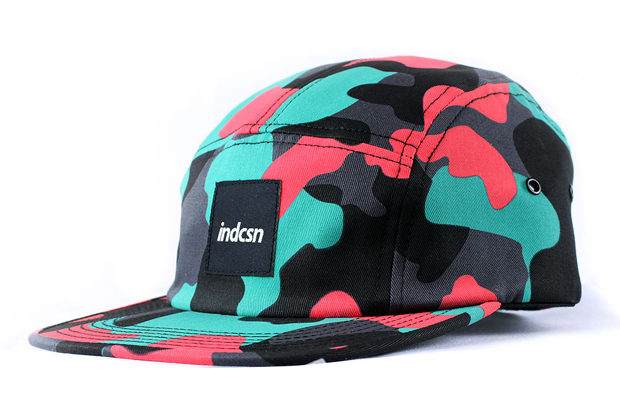 UK brand Indcsn drop this very late Summer 2012 collection, comprising of a few of t-shirts, a vest and a wealth of caps. 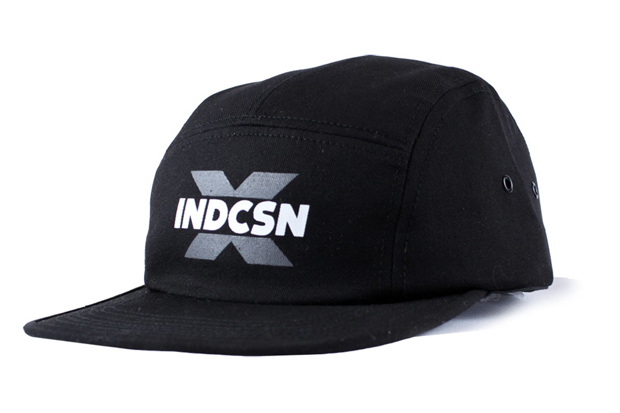 After teasing their new range with the arrival of the Costanza shirt last week, Indcsn have now dropped a decent selection of headwear and tees. 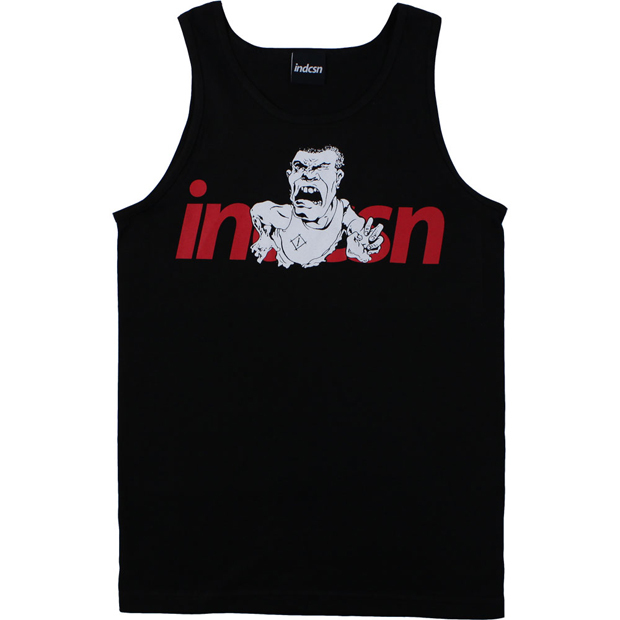 Pitched as a late Summer 2012 collection, the drop is unfortunately very late, but there are still some brave folk who will wear a vest in any kind of sunshine. 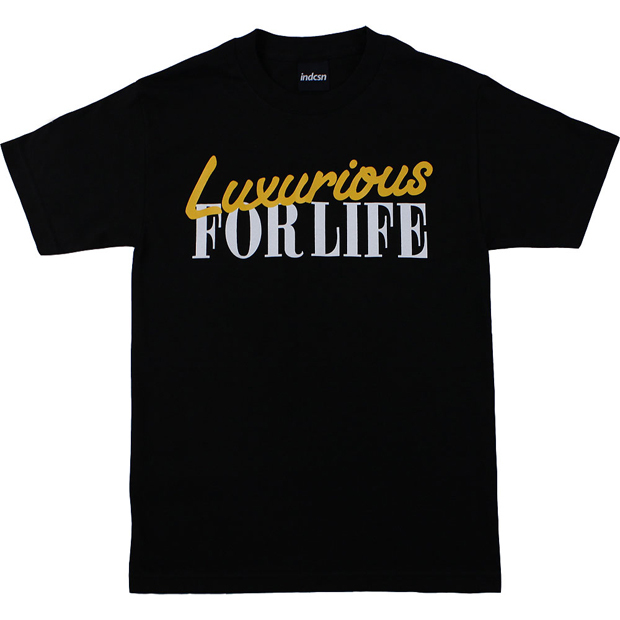 Here’s to you. 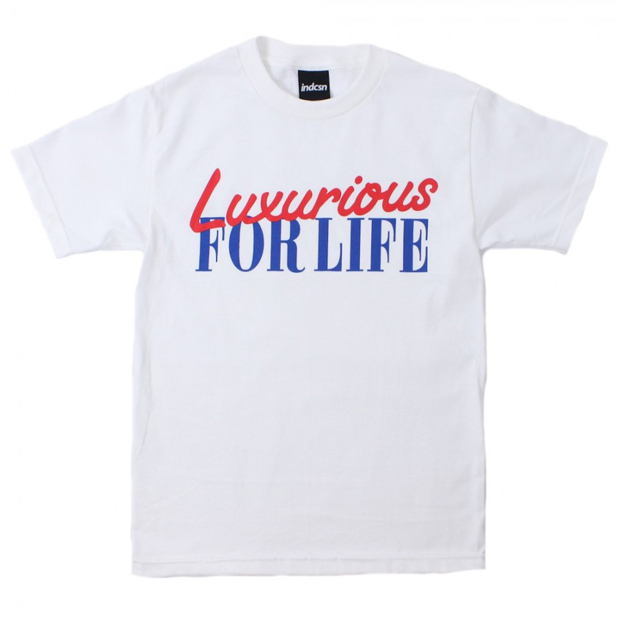 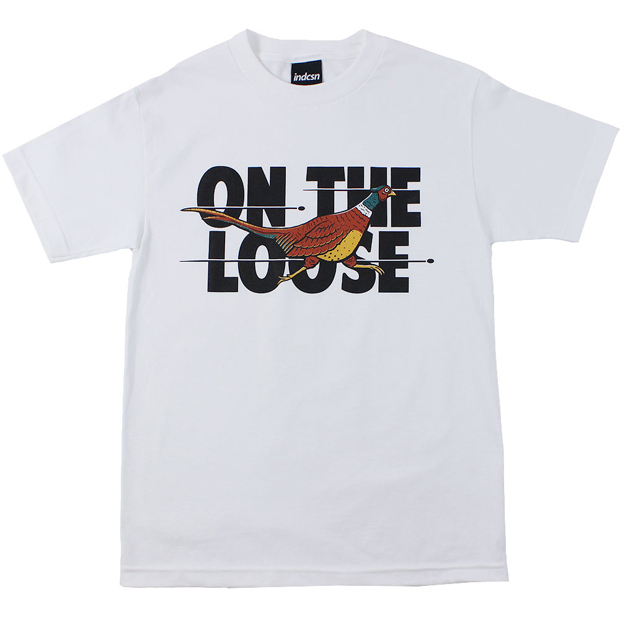 Consisting of their “On The Loose”, “Luxurious for Life”, “Champ” (the awesome Champion bootleg) and “Insted” t-shirts, supported by a vest, the drop houses a concise offering of clothing. 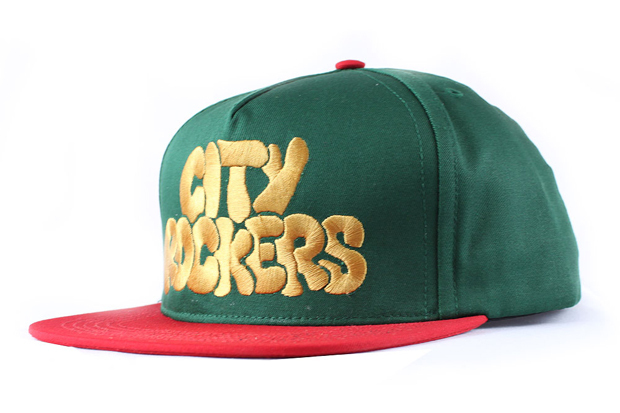 What it plays host to most is a lot of headwear. 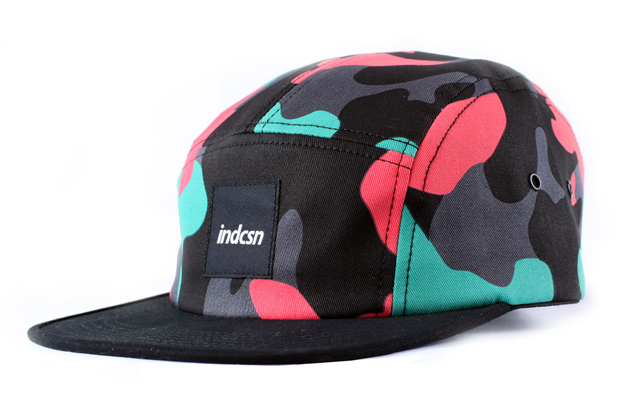 Certain to gain the most attention is the camo 5 panels in their wild colours, printed onto a black camp cap and featuring the square Indcsn logo tab on the front. 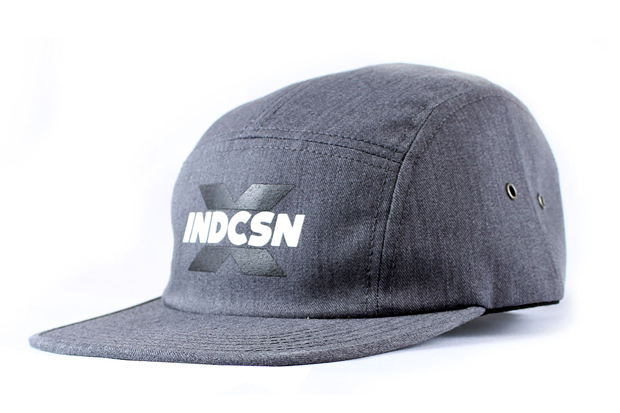 Personally, the X logo 5 panels are doing more for me, with their clean simplicity and bold embroidered branding. 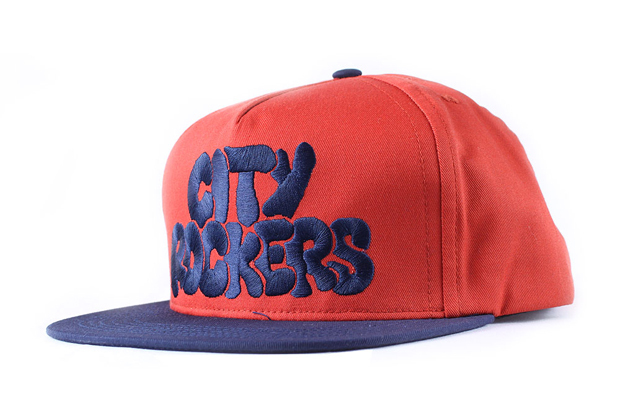 For those who prefer the classic snap back, their is also the “City Rockers” cap in two colourways. 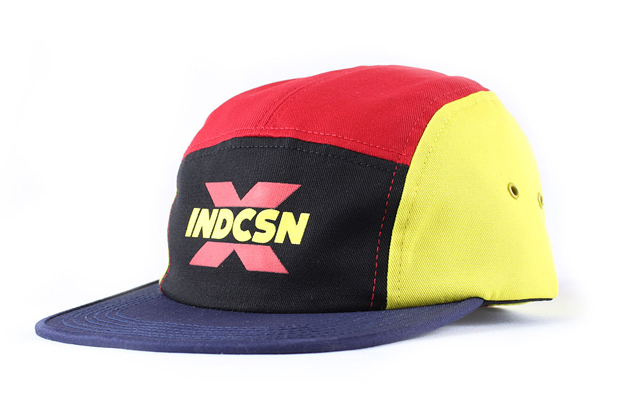 Head over to Indcsn where you can pick up all of these items now before they go.